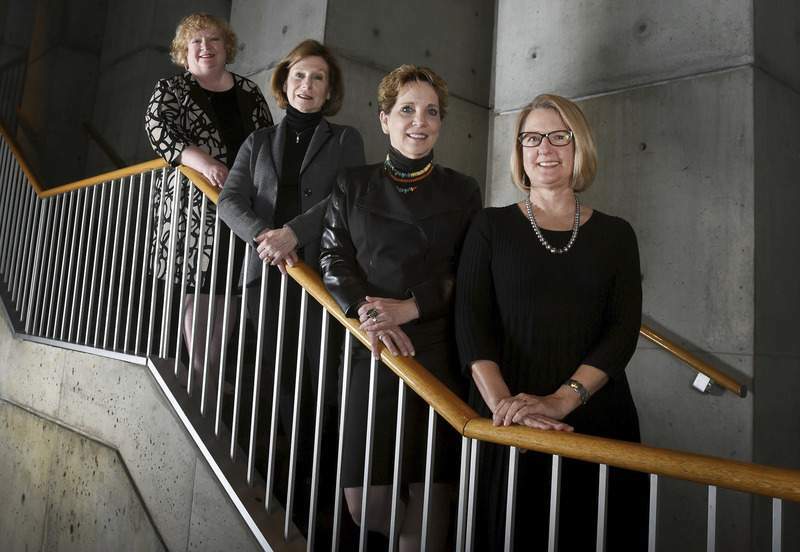 Rachel Von | The Journal Gazette AVOW founders, from left, Marilyn Moran-Townsend, Rachel Tobin-Smith, Patti Hays and Faith Van Gilder have done much to advance the area's civic conversations over the past two years. 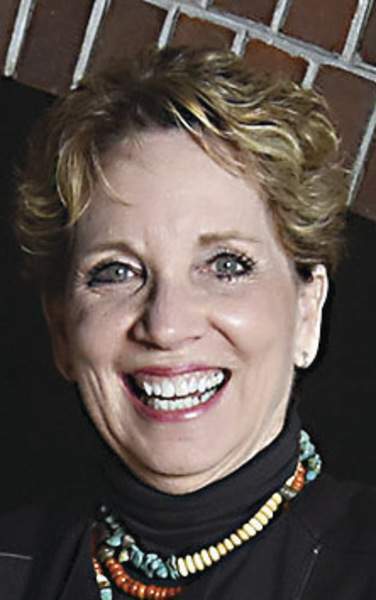 Patti Hays is CEO of AWS Foundation, a division of the former Anthony Wayne Services created in 2007 to fund not-for-profit programs helping people with disabilities live as independently as possible. Earlier, she was an administrator with Lutheran Health Network. A native of Ohio, Hays grew up in Pittsburgh and earned a nursing degree at West Virginian Wesleyan College. She lived in West Virginia, South Carolina and Louisiana before relocating to Fort Wayne with her cardiologist husband, Peter Hanley. They are the parents of three grown children. In addition to her work with AVOW, Hays is a member of the executive committee of the Allen County Department of Health. She also has served on the boards of Leadership Fort Wayne, Civic Theatre, McMillen Health and Visiting Nurse. Marilyn Moran-Townsend is chairman and chief executive officer of CVC Communications-Business Storytellers. A native of Seminole, Oklahoma, Moran-Townsend graduated from Purdue University and started her career as a reporter and news anchor in West Lafayette and Fort Myers, Florida, before relocating to Fort Wayne as weekend co-anchor for WKJG-TV. After starting CVC with her husband, Bill Townsend, Marilyn dove into community service at the local and state level, serving two terms on the Indiana Commission for Higher Education as Gov. Mitch Daniels' appointee. She was chair of the commission, as well as the board of the Indiana Chamber of Commerce. She was a member of the Indiana Education Roundtable and chairman of the board of Parkview Hospital. She was co-founder of Elevate Northeast Indiana and a founding chair of Invent Tomorrow. She has two grown daughters and five grandchildren. Rachel Tobin-Smith, retired as executive director of SCAN at the end of 2016. 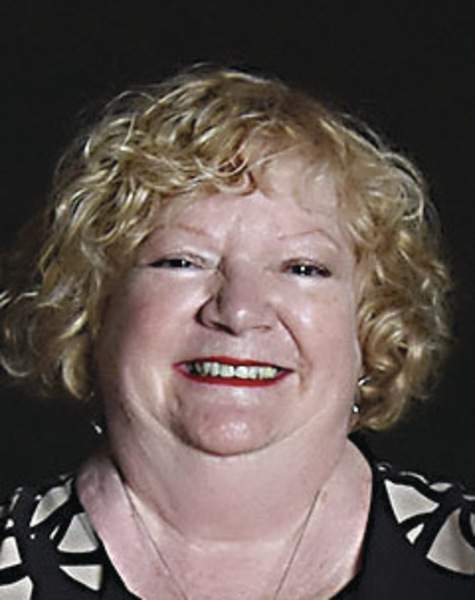 In her 31 years at the child abuse and neglect prevention agency, she oversaw its growth from two employees and a $28,000 annual budget to 230 employees in a $17 million corporation serving 38 counties in northern Indiana. A licensed clinical therapist, Tobin-Smith is a native of East Liverpool, Ohio, and earned degrees from Ohio State and Virginia Commonwealth universities. She moved to Fort Wayne in 1982 to lead the former Daybreak Children's Shelter. 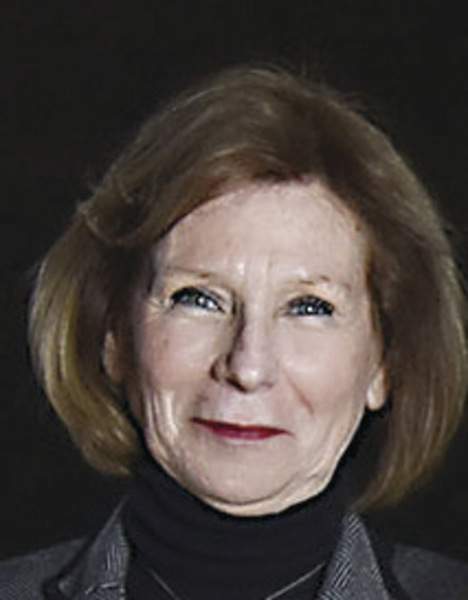 Since her retirement from SCAN, she has served as consultant to nonprofit organizations and is a member of the Fort Wayne Plan Commission and the Indiana Children's Trust Fund Board. She is the mother of two grown daughters. Faith Van Gilder is senior account supervisor at Asher Agency. She moved to Fort Wayne with her husband, David, an attorney, after they served two years as teachers in the Peace Corps in Kanye, Botswana. A native of Defiance, Ohio, she studied journalism and political science at Bowling Green State University and worked at numerous publications, including The Journal Gazette and News-Sentinel, before joining Asher. Van Gilder also serves on the boards of Wellspring Interfaith Social Services, Creative Women of the World, Friends of Cedar Creek and Friends of the Parks of Allen County. She has two grown daughters. Among the first-time local government officials sworn in next week will be Denita Washington, newly elected Adams Township trustee. Washington honed her successful election skills in August as part of a campaign institute organized by Advancing Voices of Women, a local nonprofit created less than two years ago. Washington also participated in AVOW's Coffee and Conversations series and attended the organization's Civil Conversations for discussions on religion and other hot-button topics. At AVOW's urging, the founder of Fort Wayne Girlz Rock wrote a guest column for The Journal Gazette on leadership. Encouraging Washington and others to step up as community leaders is precisely what Rachel Tobin-Smith, Patti Hays, Marilyn Moran-Townsend and Faith Van Gilder had in mind when they founded AVOW in early 2017. For their efforts in raising the voices of women in our community and encouraging civic participation and civility, the founders of AVOW are The Journal Gazette's Citizens of the Year. We honor them for the new ideas and perspectives they have brought to our opinion pages and for the prospects of more inclusive and respectful public debate and participation in local, state and national government. • In addition to the Women's Campaign Institute and Civil Conversations series, they've raised the voices of more than 100 women in a series of guest columns published here each Sunday. The regular presence of female voices on our Sunday letters page has inspired other women to weigh in on local, state and national issues. Our pages are richer for their contributions. • The Coffee and Conversations program they started and will now co-sponsor with the YWCA encourages women in professional and community leadership with small-group discussions built around various topics. • AVOW's founders jumped into action when they learned U.S. Attorney General Jeff Sessions would speak to an invitation-only Fort Wayne audience in June, quickly organizing a news conference featuring Indiana speakers who challenged the Department of Justice's immigration policy. • This fall, in the midst of an angry election season, the nonpartisan AVOW launched a community-wide “Campaign for Civility,” encouraging basic rules of respect in public discourse, with a call to seek common ground and to recognize all views as equal. AVOW's creation was inspired by what the four women recognized as a troubling lack of respectful discourse. They hoped that encouraging new voices in civic life might change its troubling trajectory. The response was overwhelmingly encouraging, but there also was a “really hateful response” from a distant family member, she recalled. Tobin-Smith was among those from whom she sought ideas. Energized by the November 2016 election, the former executive director of SCAN Inc. attended the Women's March in Washington on Jan. 21, 2017. Tobin-Smith reached out to Patti Hays, CEO of the AWS Foundation, who also had attended the Washington march. They brought Van Gilder, account supervisor at Asher Agency, on board and the four women tackled their first goal of raising women's voices in guest columns. AVOW soon took form as a nonprofit, with each of the experienced community leaders using their own talents and interests to build the organization. Tobin-Smith spearheads the op-ed initiative, where she doggedly reaches out to new voices and taps experts on issues in the headlines. Hays has developed expertise in guiding Civil Conversations – both literally and figuratively. At each session, she explains the ground rules for respectful debate, summoning skills she said she honed as a psychiatric nurse and hospital administrator. 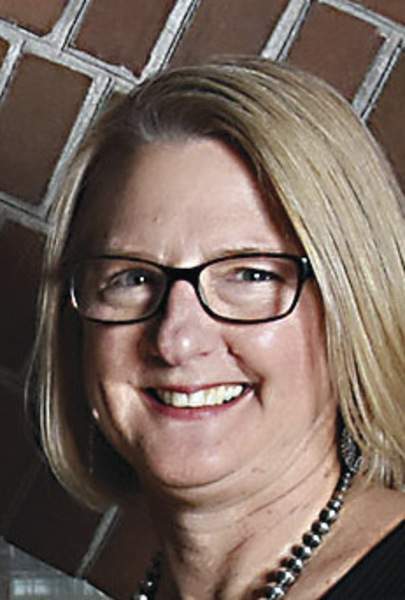 Van Gilder, a former journalist, is available to guide first-time writers on guest columns and keeps AVOW's messaging on track and in the public eye. She points to the news conference after the attorney general's appearance as a high point. “We really educated and opened people's eyes to the immigration issues that he addressed in his talk. ... And then they came back another week later and we had another packed, standing-room-only conversation on immigration at Trinity English Lutheran Church,” Van Gilder said. Tobin-Smith said the group's founders have worked to include women of all political persuasions in AVOW, with an ongoing push to include conservatives. Men are welcome, as well. Paul Helmke, professor of practice and director of the Civic Leaders Living-Learning Center at Indiana University-Bloomington, was an early supporter of the women's efforts. The former Fort Wayne mayor lent his name to the organization's Paul Helmke School for Women in Public Life – a bipartisan version of the Richard E. Lugar Excellence in Public Service Series that has launched hundreds of Republican women into the political arena over the past 30 years. Helmke also was a panelist at “Let's Talk About Guns,” a Civil Conversations event that drew about 120 men and women seeking consensus on a most contentious topic. Denita Washington and others participating in the August campaign institute benefited from election advice offered by Helmke and a half-dozen other experts, including the head of the Women's Campaign School at Yale University. Washington, the newly elected Adams Township trustee, is firmly on board with AVOW's mission, as well. “Any time you can educate and empower women, the world is bound to change,” she said.